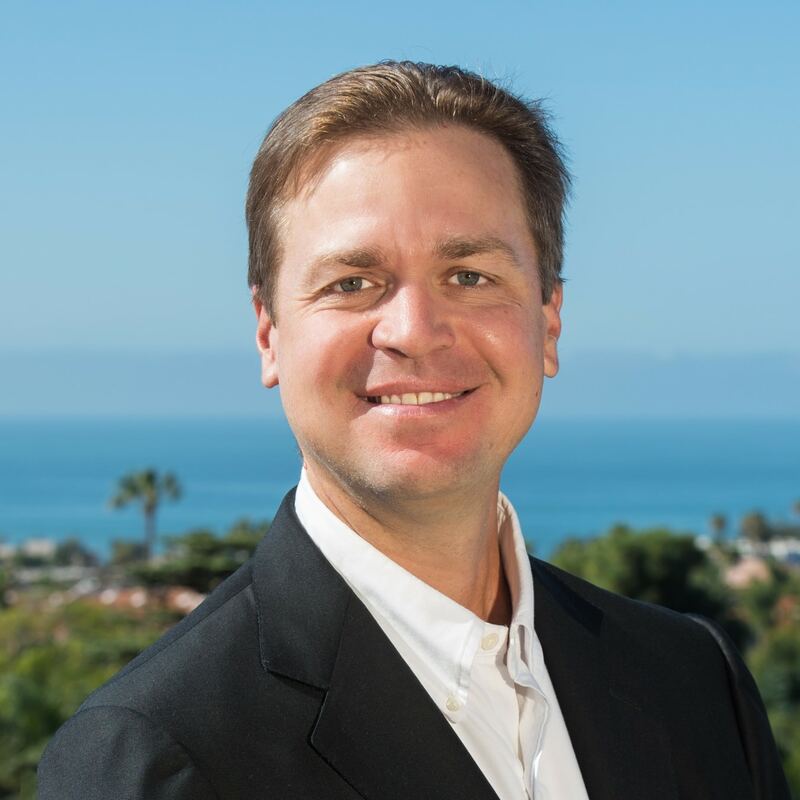 Mark Stuart is co-founder of one of the top producing luxury real estate teams in San Diego County, ranking in the top 1% of Berkshire Hathaway HomeServices agents nationwide. His "Private Client Services" strategy serves as the foundation for all of his activities as a real estate professional. Originally from Lincoln, Nebraska, Mark began his real estate career in 1996 by purchasing his first residential rental property. Subsequently, he located, financed, and managed a number of residential development projects. Additionally, he founded 4 fully capitalized Home Owners Associations coupled with these projects. His largest endeavor was an award winning condominium conversion, a featured winner on HGTV’s “House Hunters”. When he’s not working in real estate, Mark can be found playing golf, training his Canine Companions for Independence pup Truckee, riding his bike, cooking, or enjoying a glass of wine with friends.